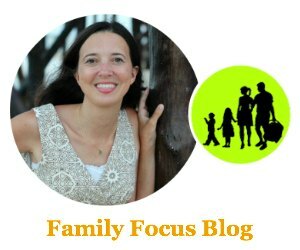 Thank you to Picture Keeper for sponsoring today’s post and inspiring me to give back this holiday season! The holiday season is such a wonderful time of the year. I love the coming together as a family in a cozy environment and sharing special time together, preparing food, eating, doing fun things, and just making memories. Oh yes, and the gifts! I also love the that the season of giving provides me which the chance to let people I love, know that they are special to me through a special gift. The season of giving is also wonderful because it inspires people to give back, do good, and help strangers- to spread Christmas cheer! I like to give back during the holiday season by donating and helping out at our local food bank because no one should go hungry, especially not during the holidays! I also usually help out through a gift giving drive at my children’s schools. Spreading cheer through kind actions on a daily basis is small way of giving back that makes a big difference in a person’s day. The best part about that is that anyone can do it and it usually creates a ripple effect of passing on the good feelings and deeds. Of course the holiday season is also great for sharing gifts with friends and family. A great gift for the holiday season is the Picture Keeper Connect which is perfect for preserving your memories this holiday, and year round. As you are snapping your family photos and capturing the Christmas spirit preparations leading up to the big day, the last thing you want is to run out of space of your phone, tablet or computer! 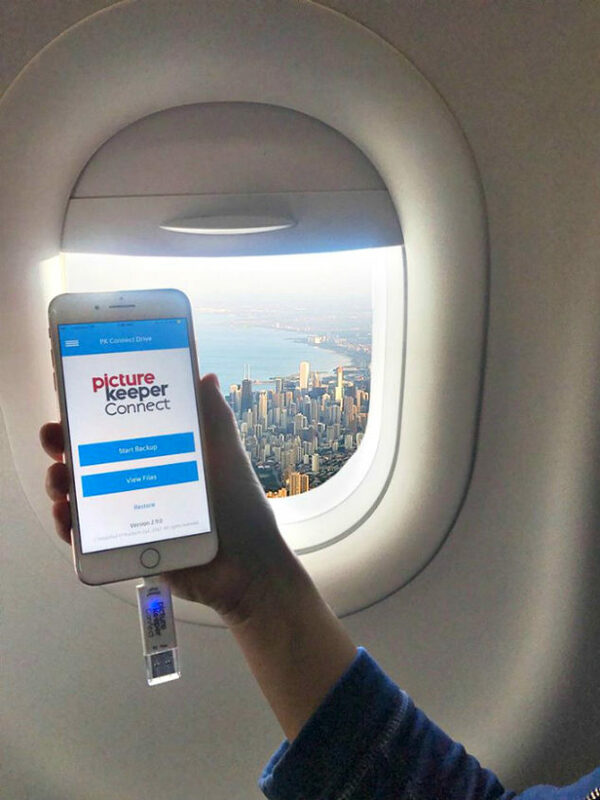 Picture Keeper Connect offers a simple backup solution for the irreplaceable pictures, videos, and contacts stored on your iPhone and iPad, Android smartphone and tablet, and Mac and PC computer. So with Picture Keeper, you don’t have to worry about running out of space or losing irreplaceable pictures! 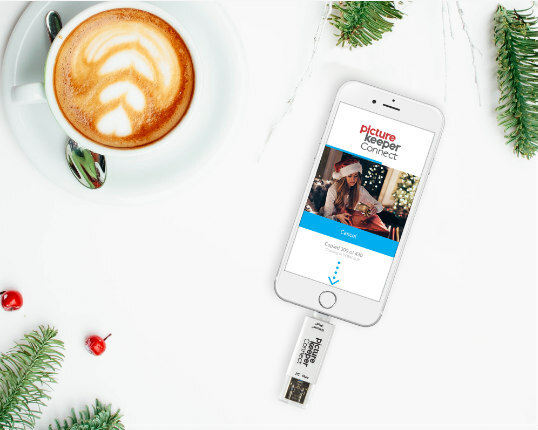 This holiday season, whether you’re switching to a new phone, running out of storage on your smartphone, or wanting to safeguard important photos, Picture Keeper Connect offers simple photo backup solutions for all devices! One of the best things about Picture Keeper it is so easy to use. You just plug Picture Keeper Connect into your device’s charging port and select “Start Backup”. The app does the rest for you, by creating a backup all photos, videos, and contacts on the initial backup. Then after that it only saves new files so you never have to worry about duplicated files. 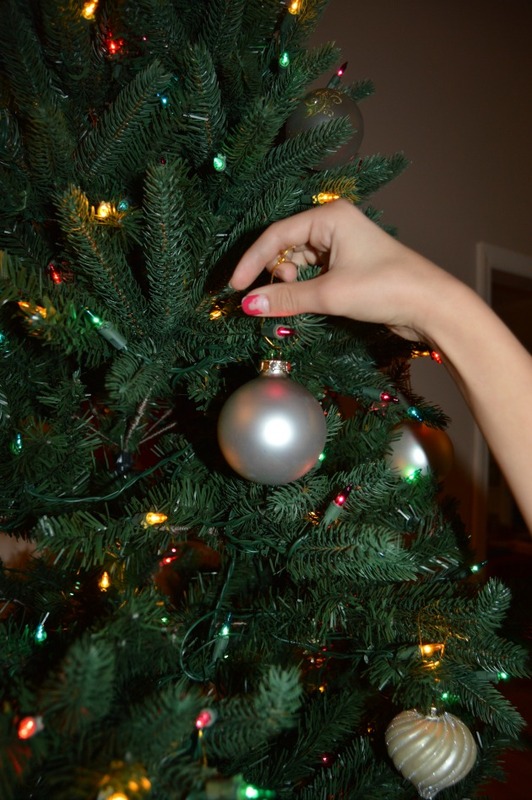 Backup your photos to make room for your holiday memories. No wifi needed! – Transfer files from old devices to new ones. – Store memories directly on Picture Keeper Connect. Picture Keeper is small and convenient and it protects your memories and frees up space for more! 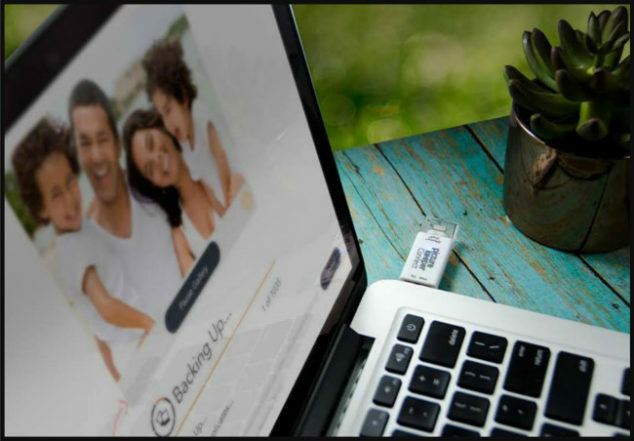 They are great gifts because there is no software to install and no monthly fees for the photo back up service. Files can even be accessed and backed up without WiFi or data connection! Protect your memories and free up space for more! For more information, visit the Picture Keeper website or follow Picture Keeper on Facebook, and Twitter.